Welcome to the first teaser, thank you again to the wonderful person who deigned these for me. I am really excited about sharing all the wonderful images. 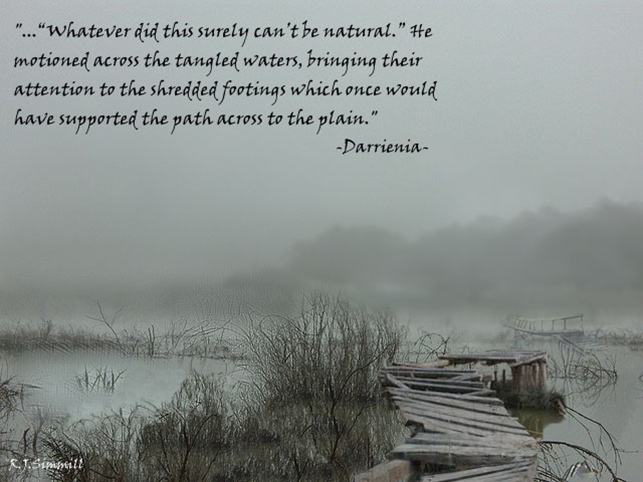 This is the first of four teasers leading up to the release of Darrienia.